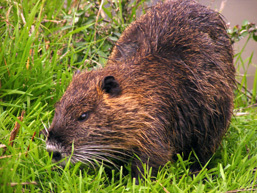 The American Beaver : a fur currency during the era of the Nouvelle-France. 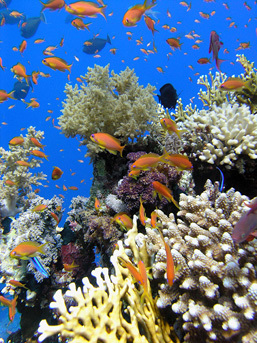 The abundant catch from commercial fisheries is causing a decrease in fish populations. 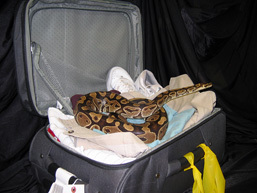 Illegal things and even live animals, like this Ball Python, are hidden in luggage by smugglers. 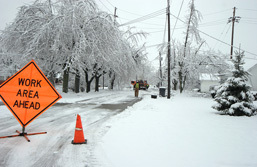 Ice storm, Southern Quebec, January 1998. 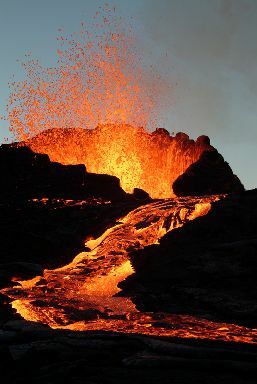 A volcanic eruption is a spectacular demonstration of raging nature. 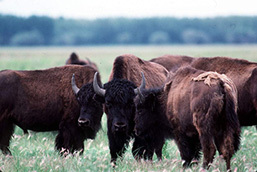 The Conquest of the West has almost killed off the Wood Buffalo. 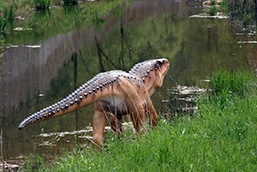 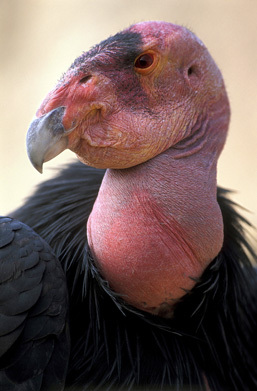 Since the beginning of life on Earth, animal species like dinosaurs appear and eventually become extinct. 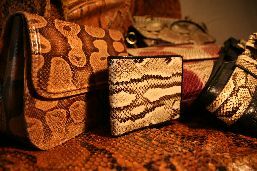 Purse, wallet, snakeskin belt, whole python skin. 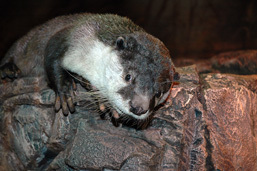 The African Clawless Otter has everything to fear from volcanic eruptions. 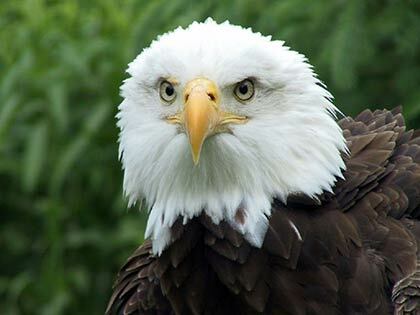 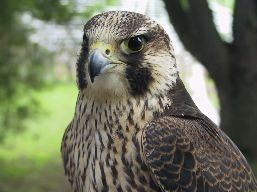 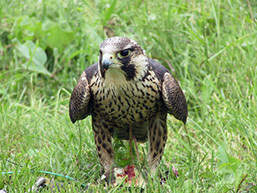 The world's fastest animal, the Peregrine Falcon came close to extinction in the 70's. 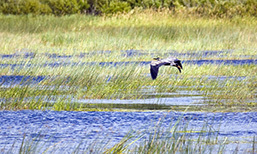 A marsh is an invaluable source of life. 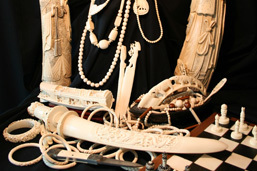 Various elephant's ivory sculpted pieces sold to tourists. 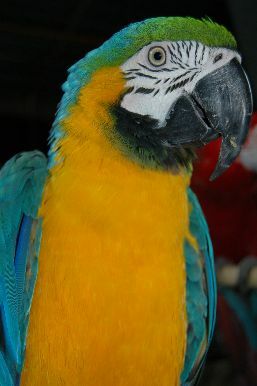 The Blue-and-yellow Macaw: popular for its splendid plumage, but demanding in terms of care. 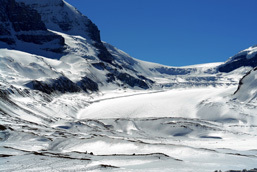 The large glaciers of the world are melting at an alarming rate. 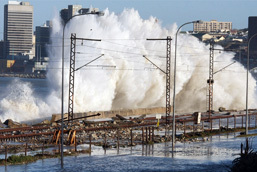 Level of ocean agitation before a hurricane. 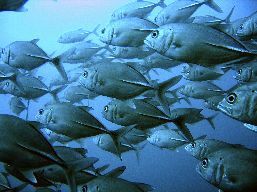 Here a school of Tunas of which populations are in decline in the oceans of the world. 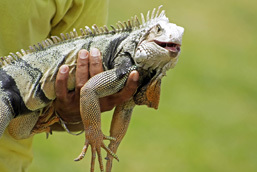 The Green Iguana is a lizard which can be two meters long when full grown. 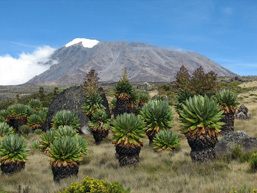 The Kilimanjaro Mountain in Africa could very well see its eternal snows disappear. 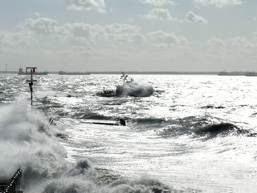 Hurricanes leave only desolation on their path. 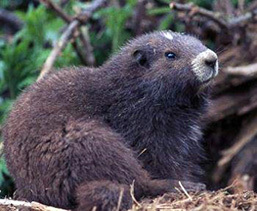 The Calgary and Toronto Zoos share the task of raising small groups of Vancouver Island Marmots in captivity. 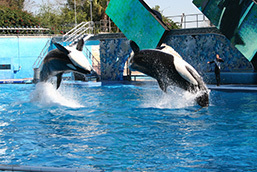 Killer Whales in a SeaWorld Show. 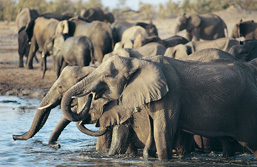 The African Elephant is a mammal unique in the world and a symbol for the fight for species survival. 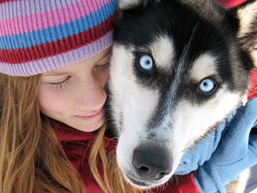 The dog, this faithful companion, has been domesticated for more than 14 000 years. 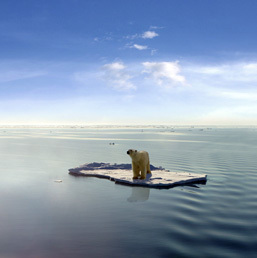 With the melting of the ice fields, its hunting ground, what is the Polar Bear's fate? 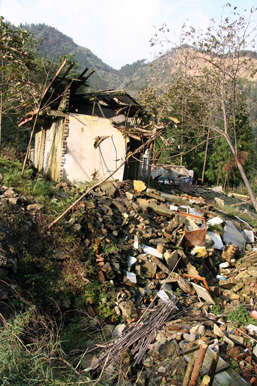 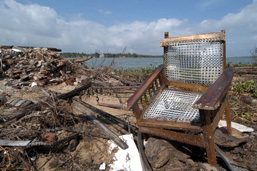 The destructive power of tsunamis is astonishing and leaves behind tons of debris. 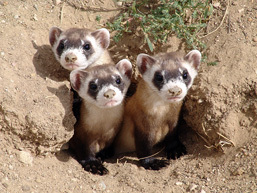 It is estimated that the actual population (2008) of Black-footed Ferret is close to 700 individuals. 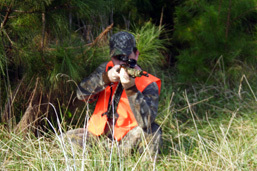 Sport hunting in Canada, including bow hunting, is rigorously controlled by provincial and federal laws. 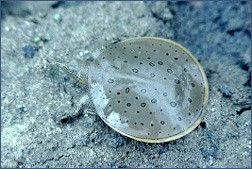 In Quebec, it is forbidden to keep a Spiny Softshell Turtle as a pet in your home. 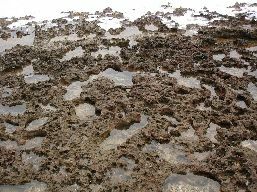 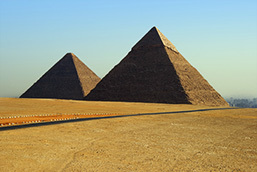 Human constructions often do not resist well to the earth's crust movements. 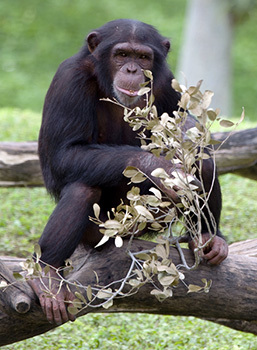 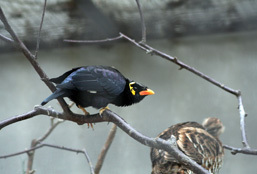 Many primate species, like the Chimpanzee, use plants in order to heal some ailments. 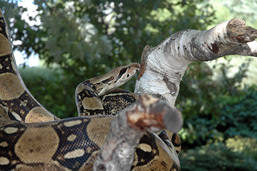 The Boa Constrictor: the fact to keep it in captivity is governed by municipal laws. 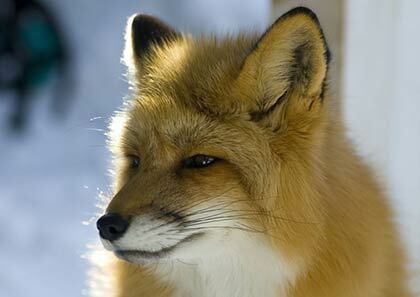 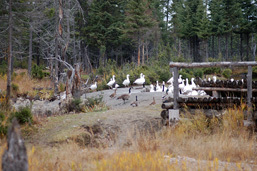 Raging forest fires do not make as many animal victims as one might think. 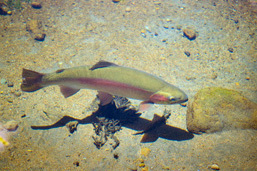 The Copper Redhorse is a fish that is found only in Quebec. 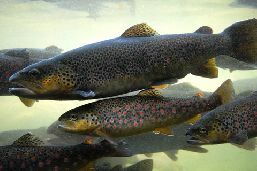 Leeches are used in surgeries for the anti-clotting properties of their saliva. 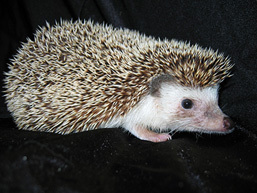 The African Pygmy Hedgehog is a nocturnal animal; can it adapt to your pace? 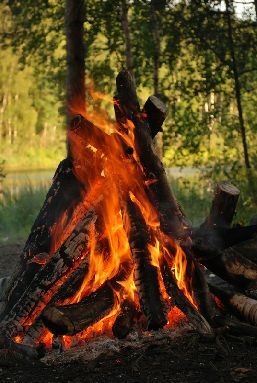 A campfire left unattended can start a forest fire of gigantic proportions. 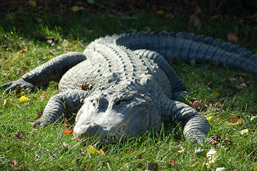 There are now millions of alligators in the southern parts of the United States. 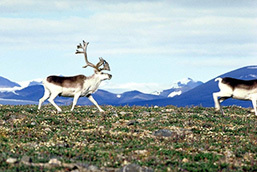 Abundant snow falls represent a real disaster for the Peary Caribou. 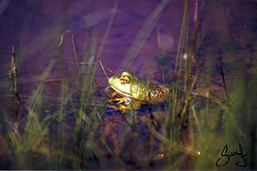 Frogs could hold the secret to numerous remedies. 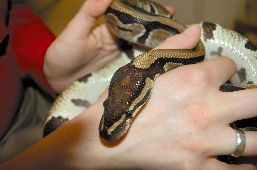 The Ball Python is a species which is abundantly bred in captivity. 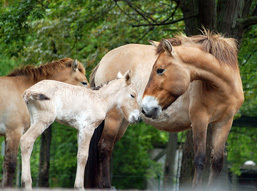 Extinct from nature in 1969, the Przewalski's Wild Horse has benefited from reproduction in captivity. 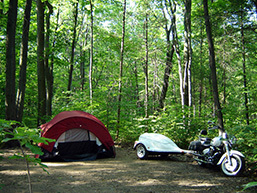 Nature activities, like camping, are very popular amongst Canadians. 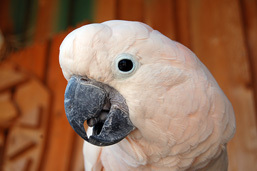 Few veterinarian clinics offer specialized care for exotic animals, like the Cockatoo. 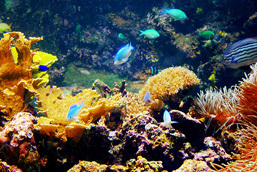 Ocean acidification is causing coral reefs' death. 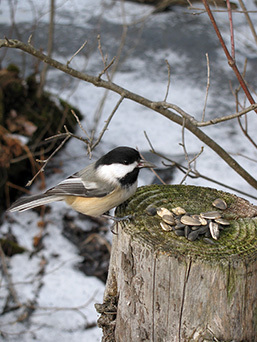 A wild moment caught in action: the Black-capped Chickadee. 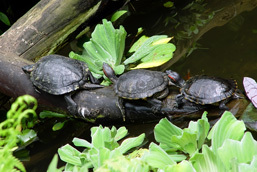 A large number of Red-eared Sliders are released every year into our streams by owners who become tired of taking care of them. 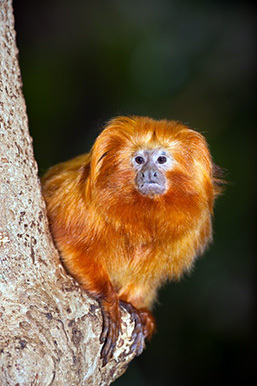 Considered by many to be one of the world's cutest primates, the Golden Lion Tamarin suffers from the consequences of deforestation. 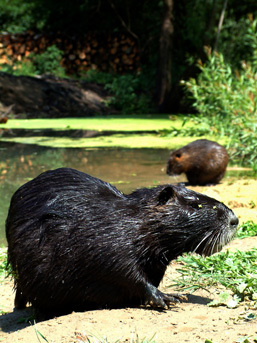 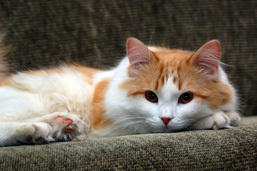 Companion animals can be important disease vectors for humans. 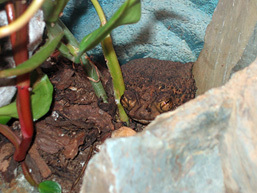 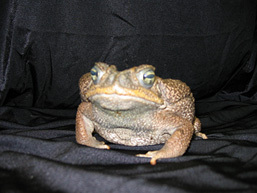 The Puerto Rican Crested Toad is at the center of conservation efforts of about twenty institutions in North America. 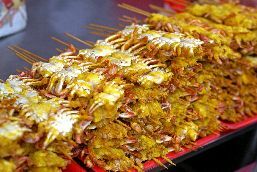 Clients are offered dried crab kebabs in an Asian market. 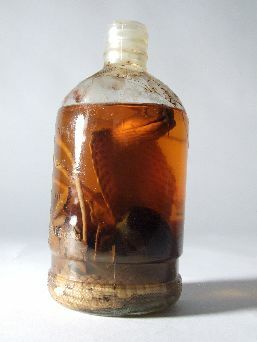 The snake wine is an illegal importation in many countries, of which Canada, since the species used are often endangered and/or protected. 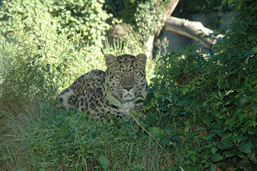 The leopard's bones are part of the manufacturing of numerous medications in the traditional Asian medicine. 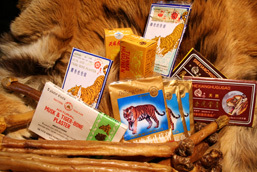 Products made from tigers in the traditional Asian medicine. 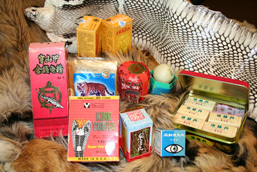 The tiger is hunted down from all sides. 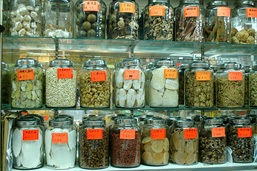 Various products of the traditional Asian medicine. 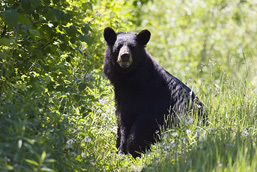 The American Black Bear's gall bladder is now in the poachers' line of sight. 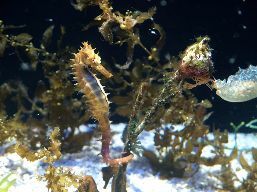 In the traditional Asian medicine, the seahorse is supposed to relieve kidney troubles, circulatory problems and incontinence. 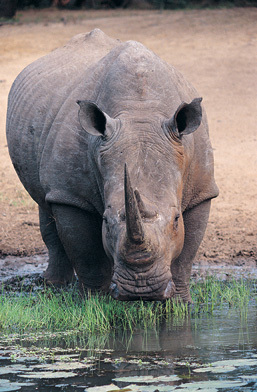 The rhinoceros' horn is reduced to powder and is an ingredient of medications in the traditional Asian medicine. 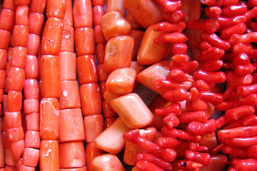 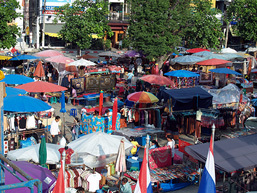 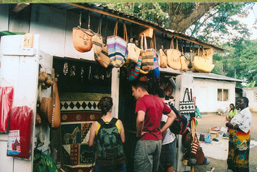 Some tourists shop in a local artcraft stand. 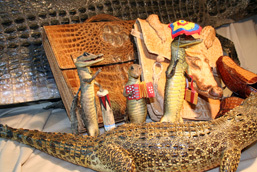 Objects made from crocodilian anatomical parts and confiscated at the Canadian Customs. 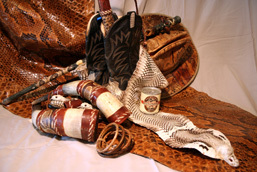 Objects made from snake anatomical parts and confiscated at the Canadian Customs. 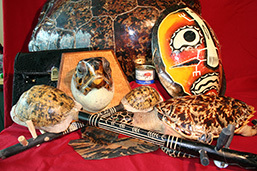 Various objects made from turtle anatomical parts and confiscated at the Canadian Customs. 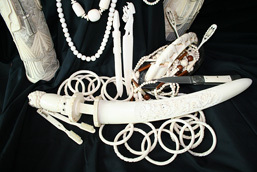 Objects made from elephant ivory and confiscated at the Canadian Customs. 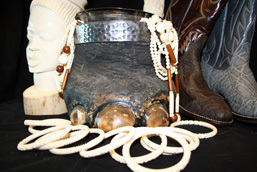 Various objects made from elephant anatomical parts and confiscated at the Canadian Customs. 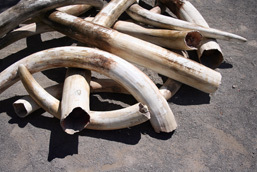 Confiscation of African Elephants' raw tusks. 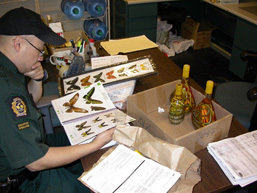 Customs officers examining several objects confiscated from some travelers' luggage. 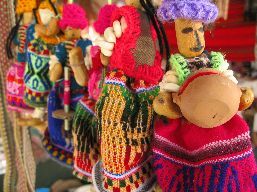 Alternative souvenirs: woven dolls made of maize. 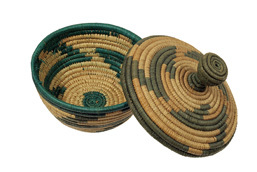 Alternative souvenirs: hand-woven basket and lid from Africa. 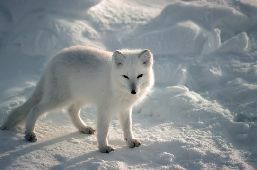 A woman wearing a fur coat, a symbol of prestige and style. 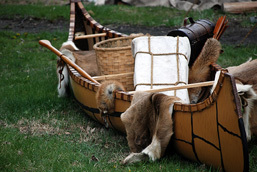 Ancestral canoe full of furs and trapper equipment. 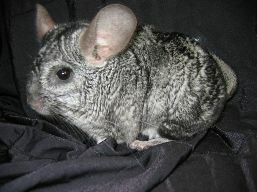 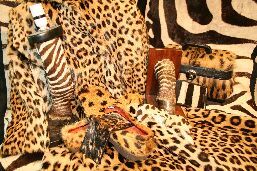 Products made of feline skins and raw furs. 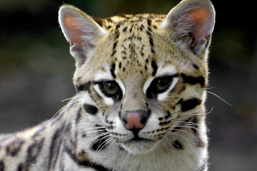 The Ocelot, a small endangered cat, hunted for the beauty of its fur. 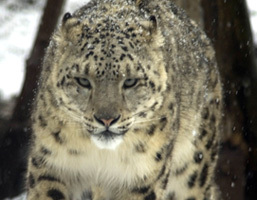 Between 6 and 12 Snow Leopards are needed in order to make a single coat. 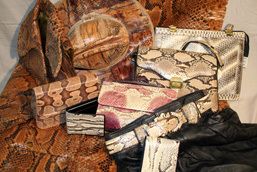 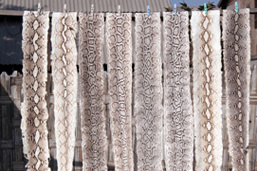 A wide variety of items made out of reptiles' skins. 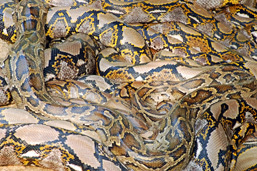 Snakes fear for their skin! 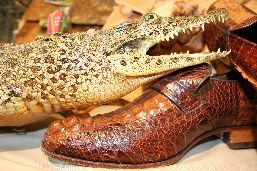 Objects made of crocodilian skin. 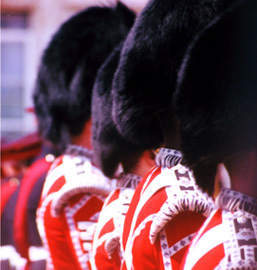 The hats made of Black Bear fur of the Buckingham Palace Guard's Regiment. 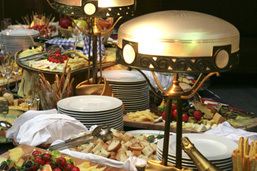 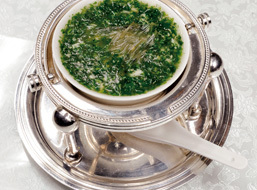 Fancy restaurants use their imagination in the choice of their ingredients in order to satisfy the finest palates. 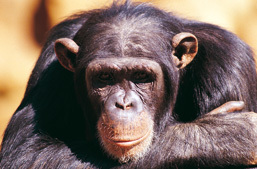 Even Chimpanzees are likely to end up in a saucepan. 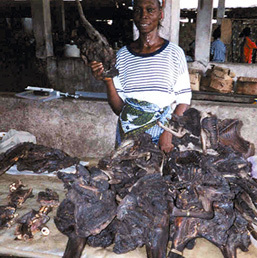 Display of game in an African market. 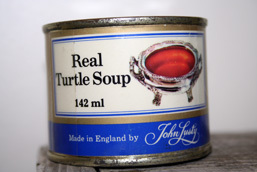 The famous turtle soup; a delicacy, but at what price? 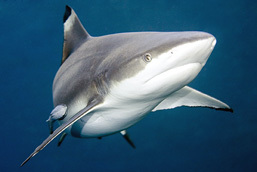 The shark fin soup is so popular that worst case scenario is to be expected for the large sharks of our oceans. 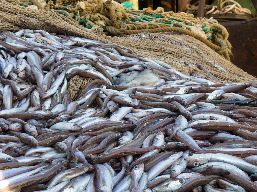 Close to 100 millions of sharks are caught every year. 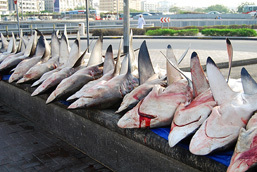 A shark which is deprived of its dorsal fin is condemned to a slow agonizing death. 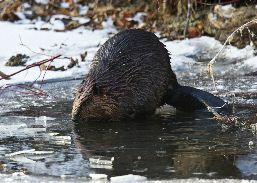 Poachers act out everywhere, even in Canada. 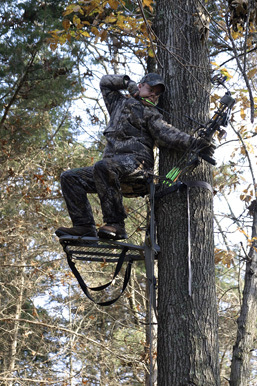 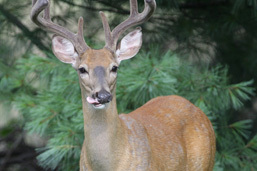 The White-tailed Deer is a popular catch for sport hunters. 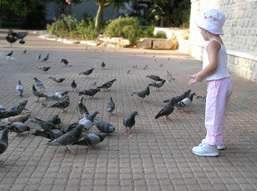 The Rock Dove is a European species introduced in America. 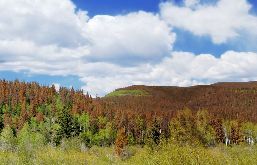 A forest devastated by a ravaging insect. 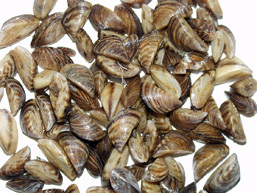 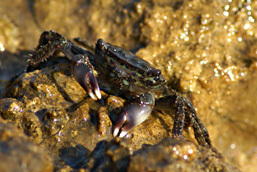 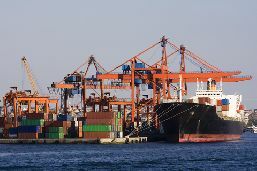 Invasive species can attach to the boats' hulls or hide in crates and containers. 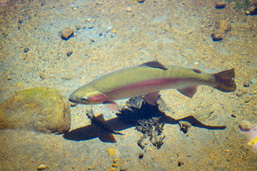 Popular with fishermen, the Rainbow Trout was introduced in many streams. 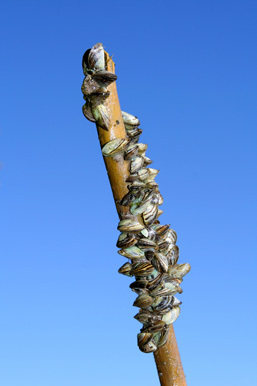 Zebra Mussels will attach to everything. 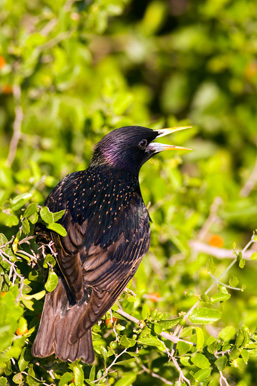 The European Starling has literally invaded North America, increasing from only a few individuals to more than 200 millions in less then 100 years! 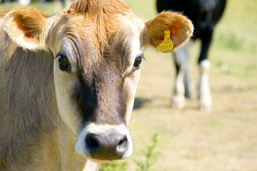 The creation of pasture land for cattle ranching drastically transforms the landscape. 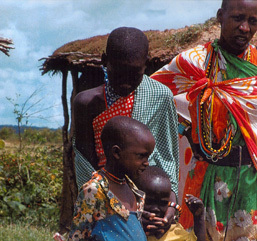 Agricultural activities have transformed the landscape and influenced the faith of thousands of species. 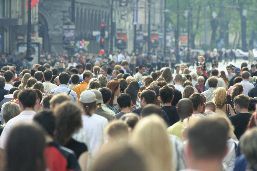 A crowd illustrating well the spectacular growth in the human population. 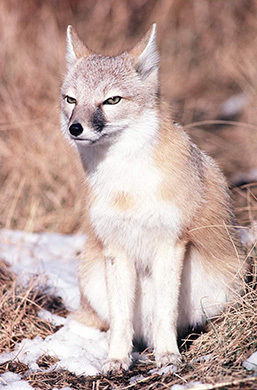 The Coyote is one of the species that has adapted to human proximity. 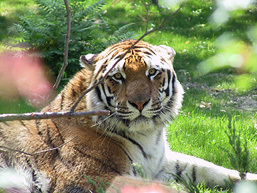 The Amur Tiger is seeing its territory shrink at an alarming rate. 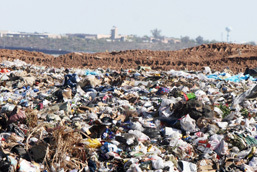 Numerous bears have turned to waste dumps in order to find their pittance. 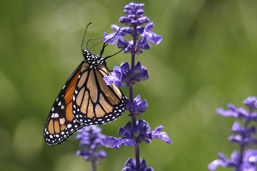 The Monarch Butterfly makes one of the most spectacular annual migrations ever to exist. 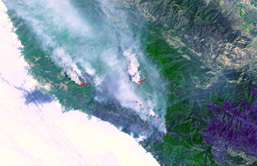 They are preparing to slash and burn a section of the forest in Indonesia. 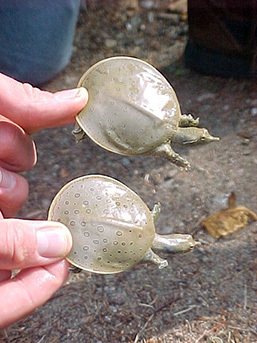 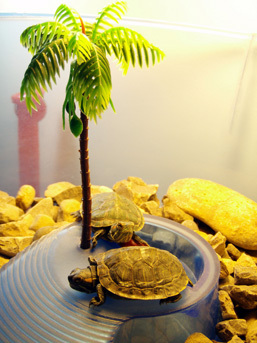 The Spiny Softshell turtles are very sensitive to human disturbances. 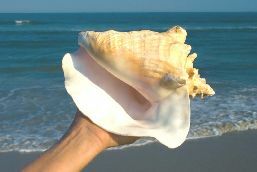 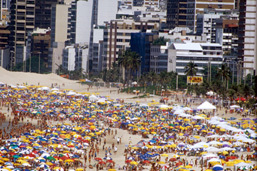 Each year, thousands of vacationers invade beaches all around the world. 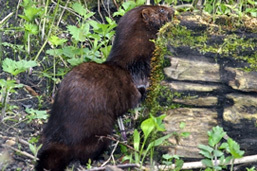 The Raccoon is one of the many victims of the road network. 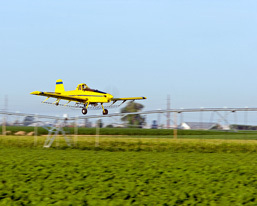 Pollution can happen in many ways: here, chemical ground spraying for agriculture. 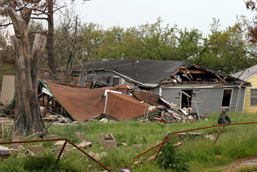 Wasteland: a gloomy effect on the environment. 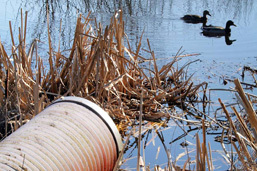 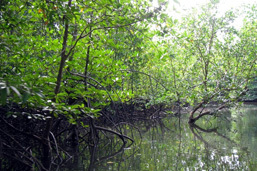 The pollutants which are poured into our streams, radically transform these fragile ecosystems. 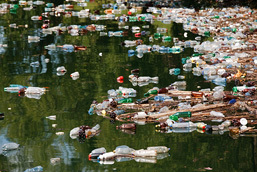 Close to 100 millions tons of waste of all kinds is apparently floating in between two waters in the Pacific Ocean. 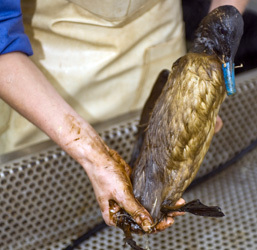 Cleaning of an oiled seabird; close to 250 000 seabirds have perished following the Exxon Valdez oil spill in 1989. 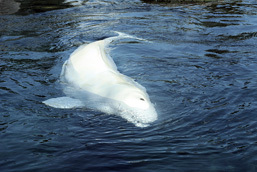 Pollutants such as lead, mercury, PCB accumulate in the blubber of many sea mammals, particularly Belugas. 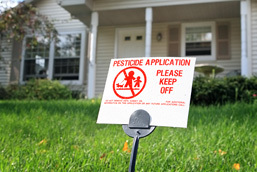 In the suburbs, it is a common practice to spray chemicals on lawns. 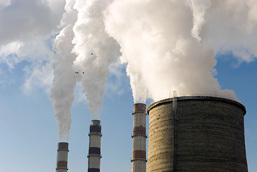 Air pollution is responsible in particular for numerous respiratory problems. 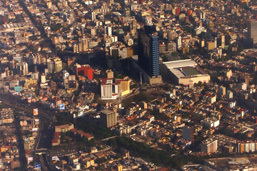 Mexico City (Mexico) holds the sad record of being one of the most polluted cities in the world. 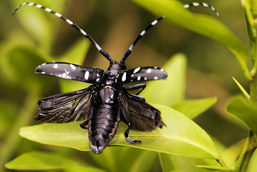 The aerial sprayings of insecticides and herbicides do not always hit their target. 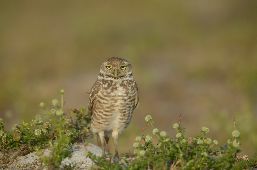 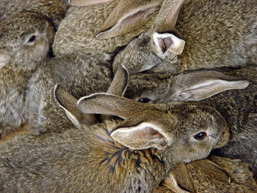 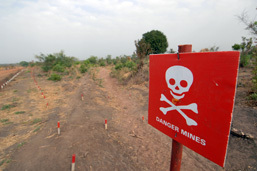 It is estimated that close to 65 millions land mines still threaten the human population and wildlife around the world. 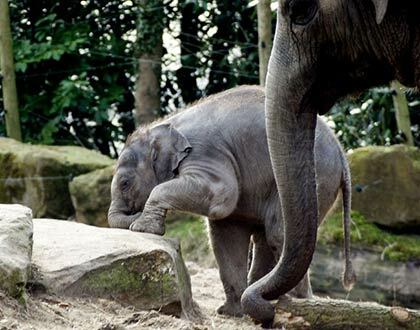 For many years, elephants working at the boarder of Thailand and Myanmar have been victims of land mines, especially young ones. 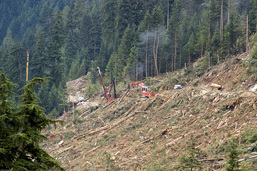 During some conflicts, forest areas are cut in order to facilitate the troops' moves. 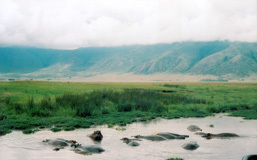 Hippopotamuses in an African river. 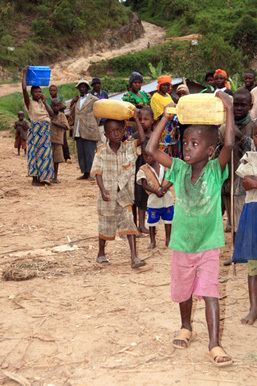 During the Civil War in Rwanda, in 1994, more than 700 000 refugees were forced to settle at the boarder of the Virunga National Park. 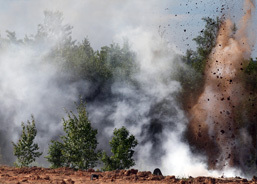 Bomb explosion during war time. 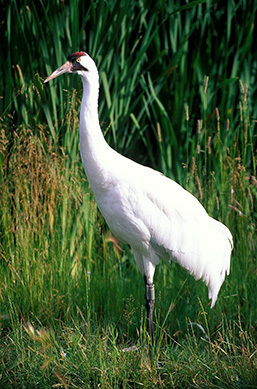 Like the Snow Goose and the Canada Goose, the countrie's migratory birds are protected under the Law called the Migratory Birds Convention Act. 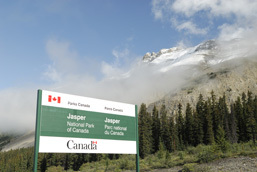 The Canada Wildlife Act (1985) makes it possible to create, manage and protect certain territories, such as in the form of national parcs. 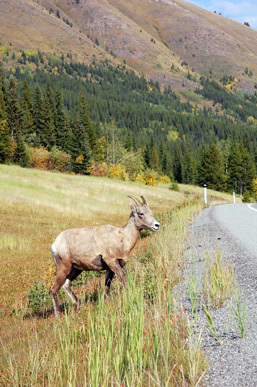 WAPPRIITA protects indigenous Canadian threatened by poaching or overexploitation, like this Mountain Sheep. 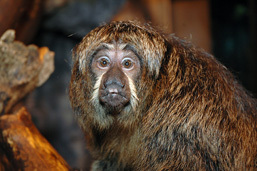 CITES was born in 1973 following the decline in many species around the world, including many primates. 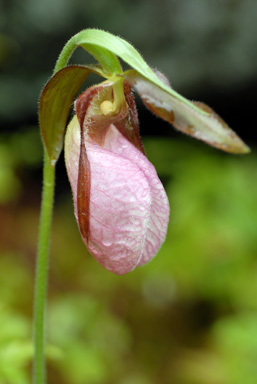 About 28 000 plant species, one of which is the Lady Slipper, are actually listed in one of the Appendices to the CITES.